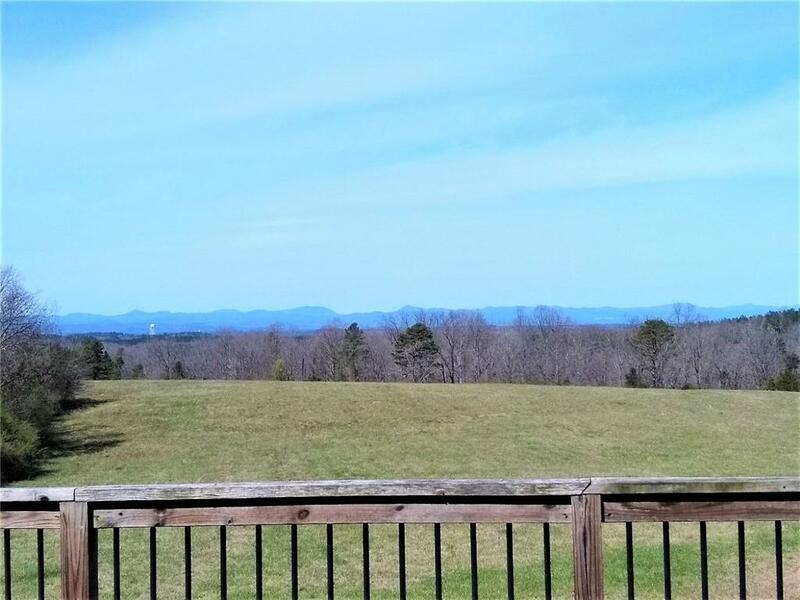 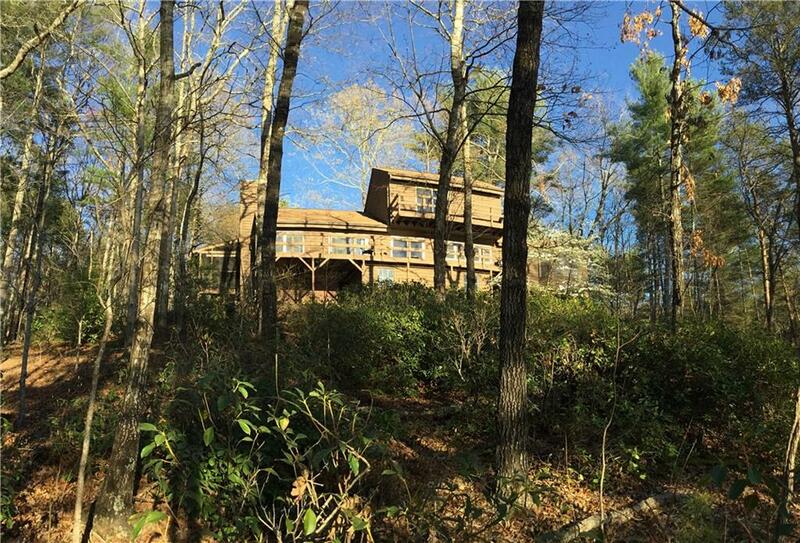 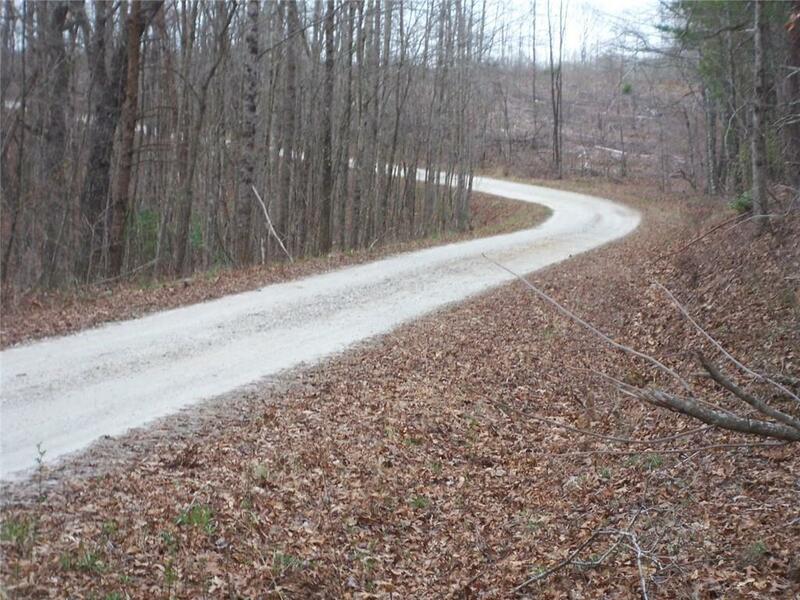 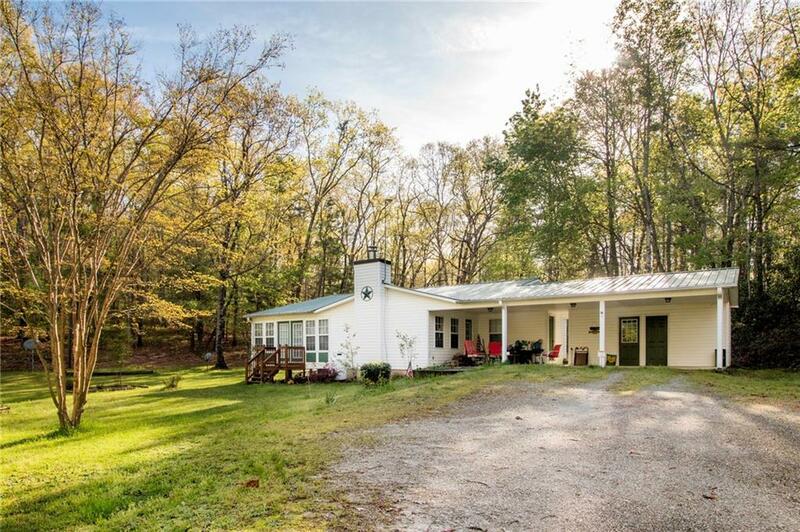 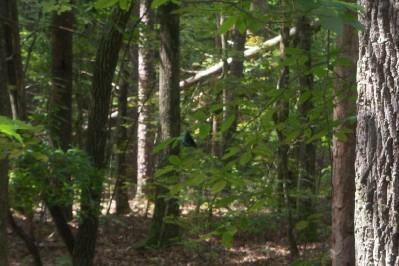 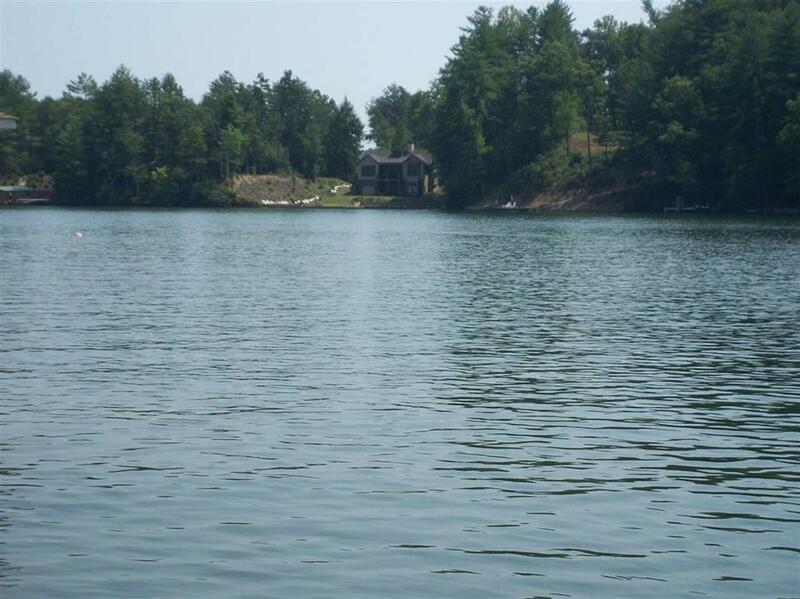 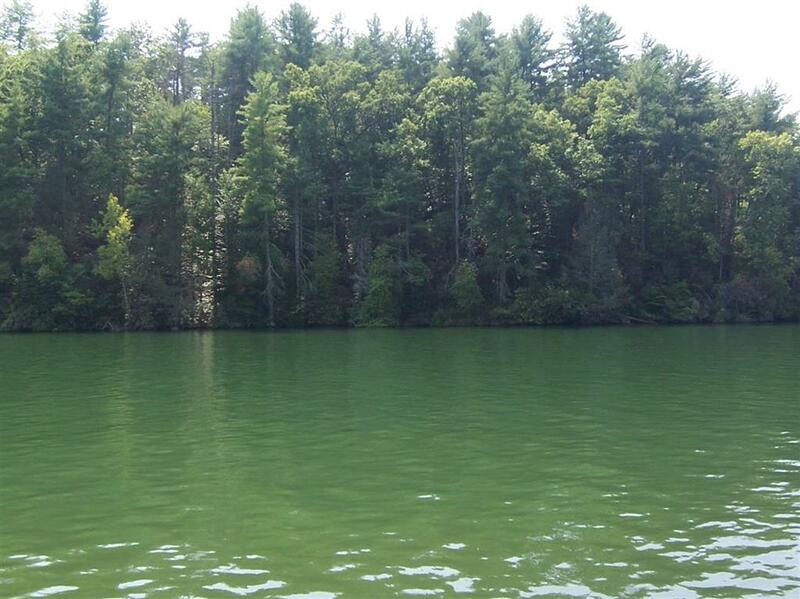 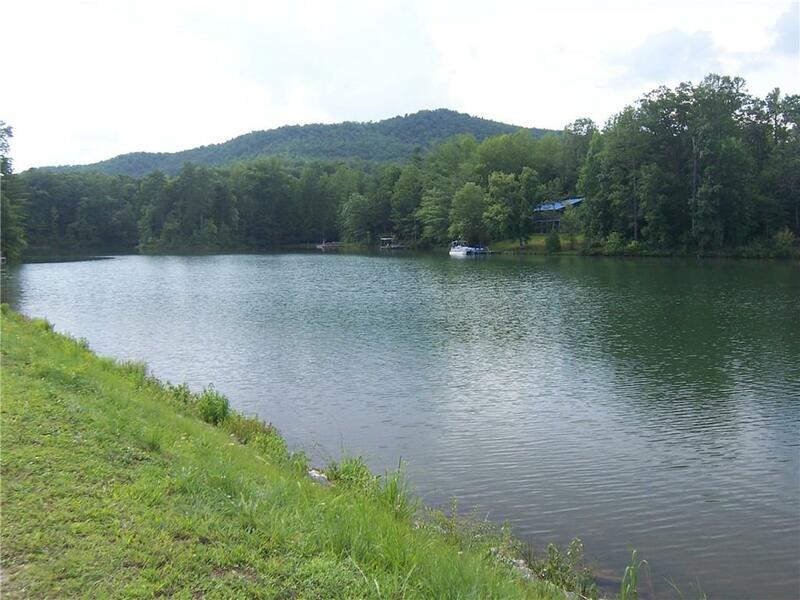 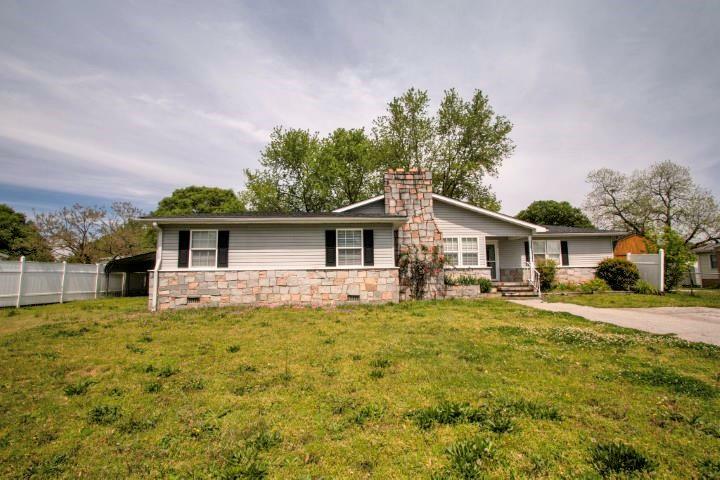 This building lot is located on Cherokee Lake, a 222-acre private lake in the foothills of the Blue Ridge Mountains. 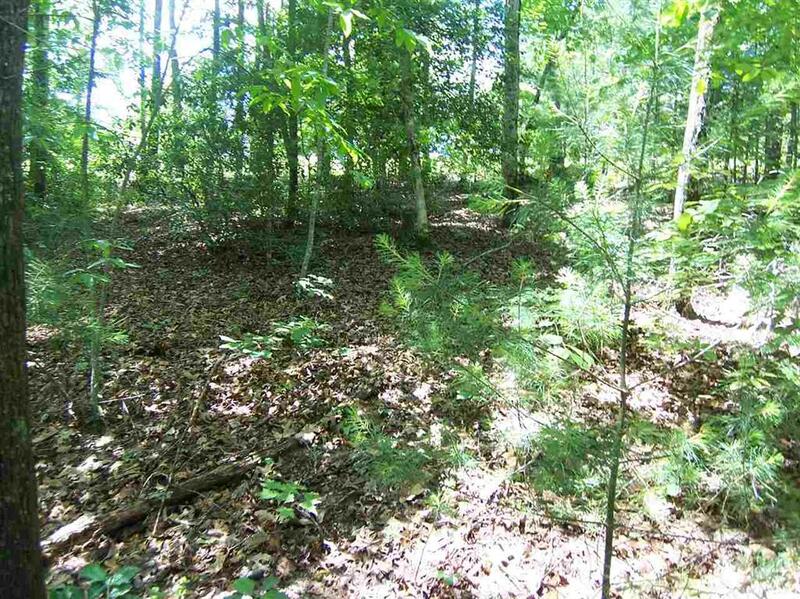 This lot is perfect for a daylight basement. 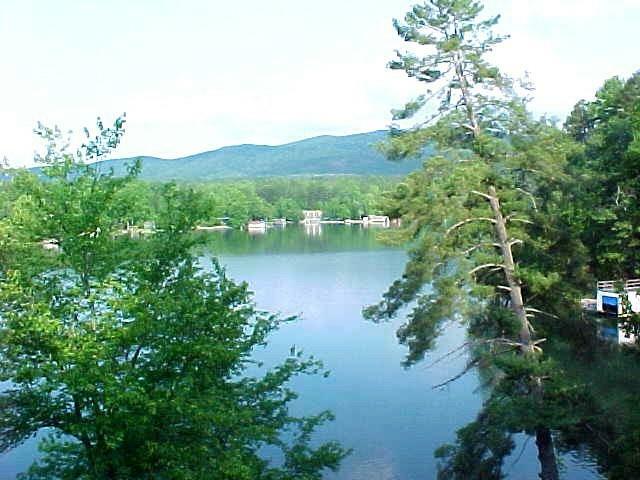 With the added bonus of great views and easy build. 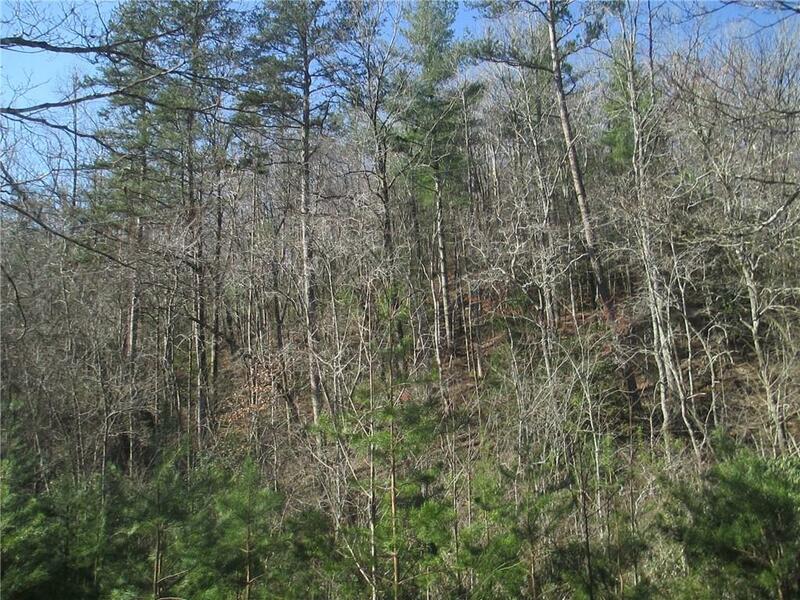 One special feature is it has a National Forest boundary. 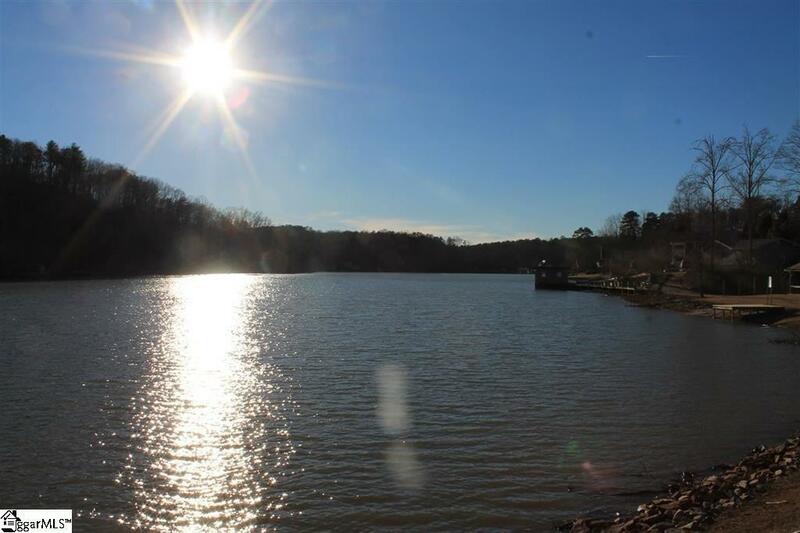 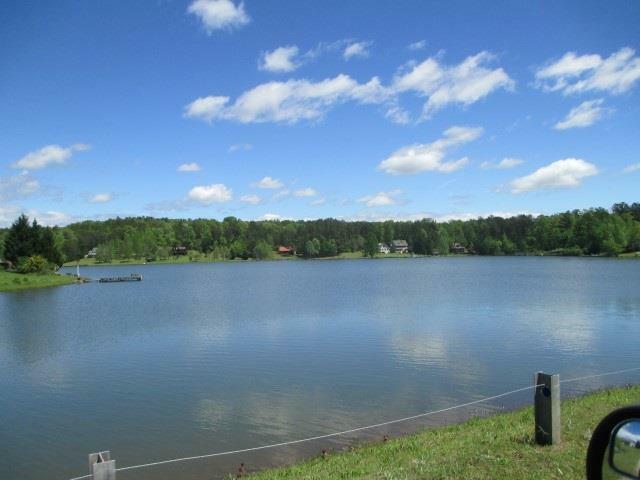 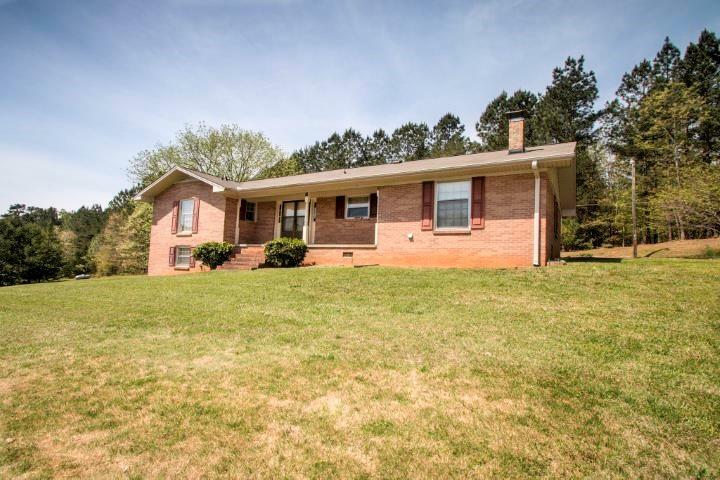 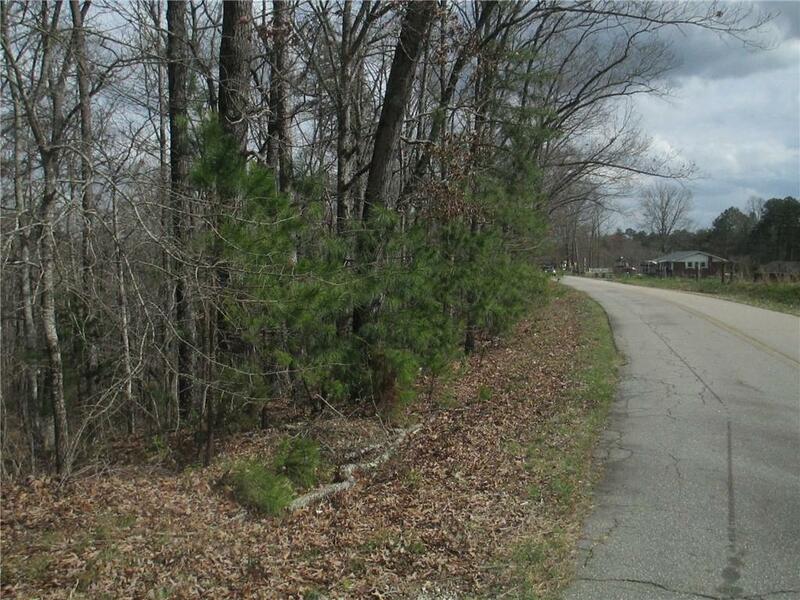 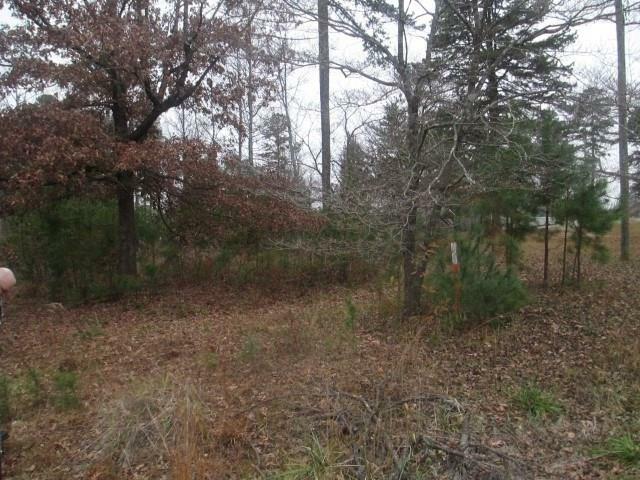 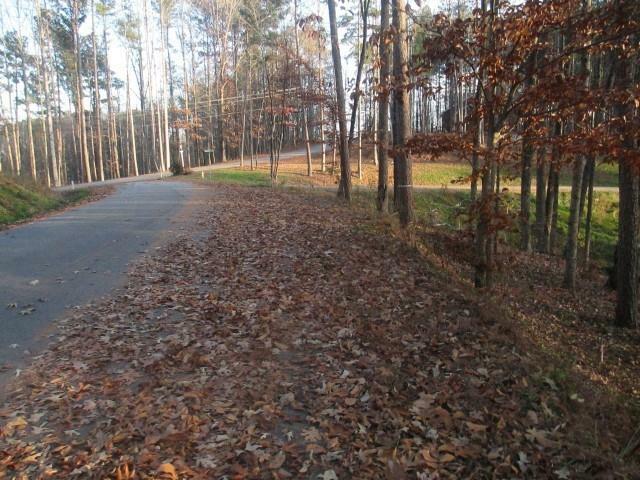 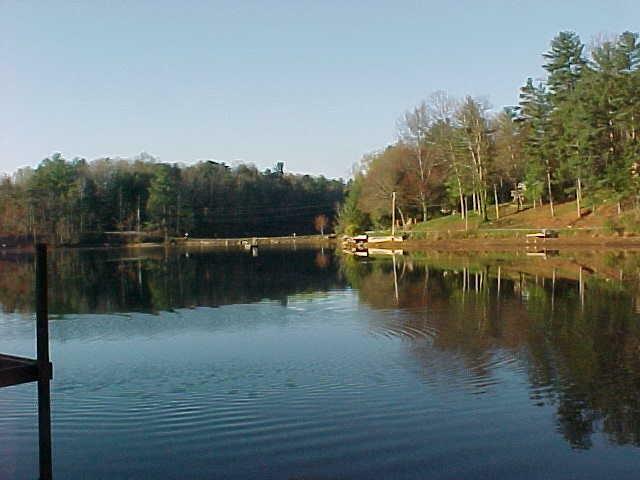 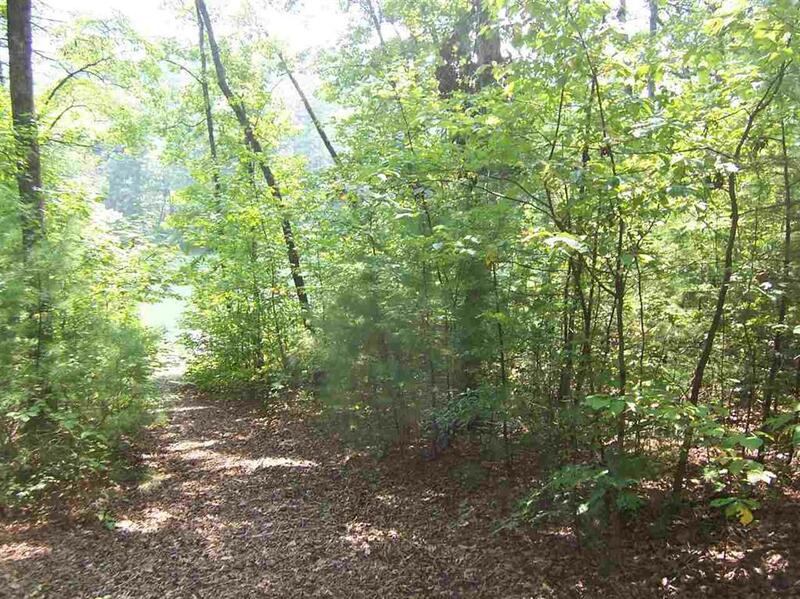 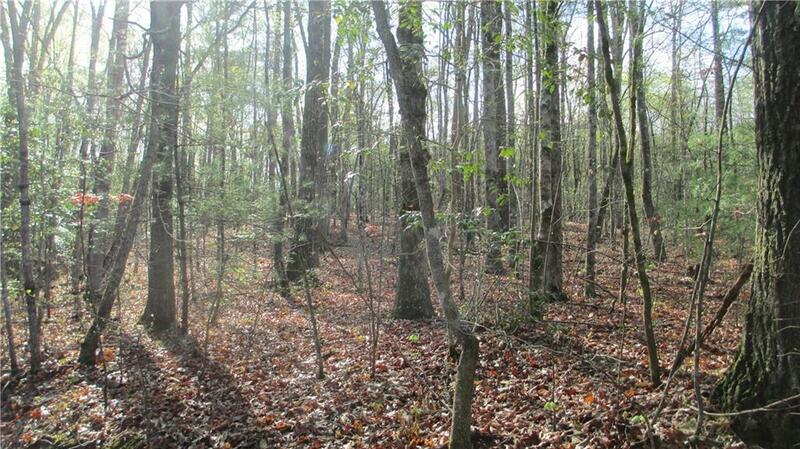 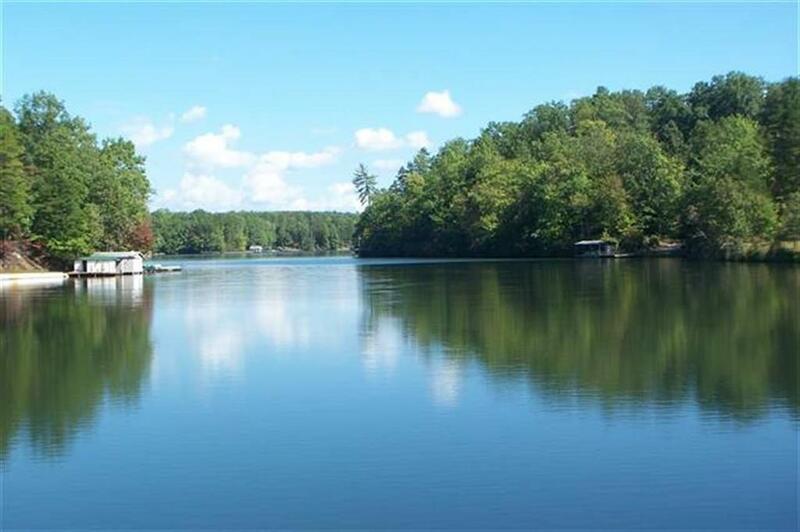 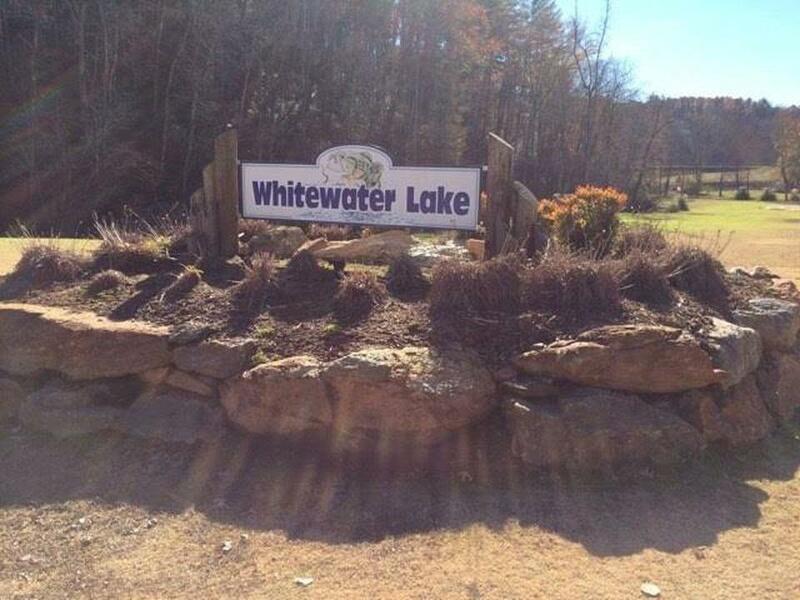 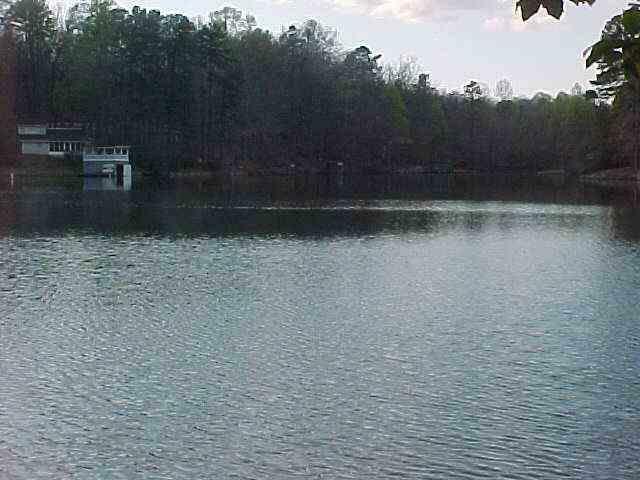 If you are looking for a lake property in Oconee County you must see this lot.